B2B marketing was once a well-trodden path: a salesman would cold-call the first on a list of unenthusiastic prospects and spend a week or so trying to get past the company gatekeeper to reach their intended prospect, only to find the response from this unfortunate employee is lukewarm at best. After another week of ignored calls, the sales-person would move to the next prospect on their list. Thankfully, this intrusive and generic approach which focuses on interrupting and annoying potential prospects is rapidly being replaced by a new customer journey when it comes to the purchase of B2B software. 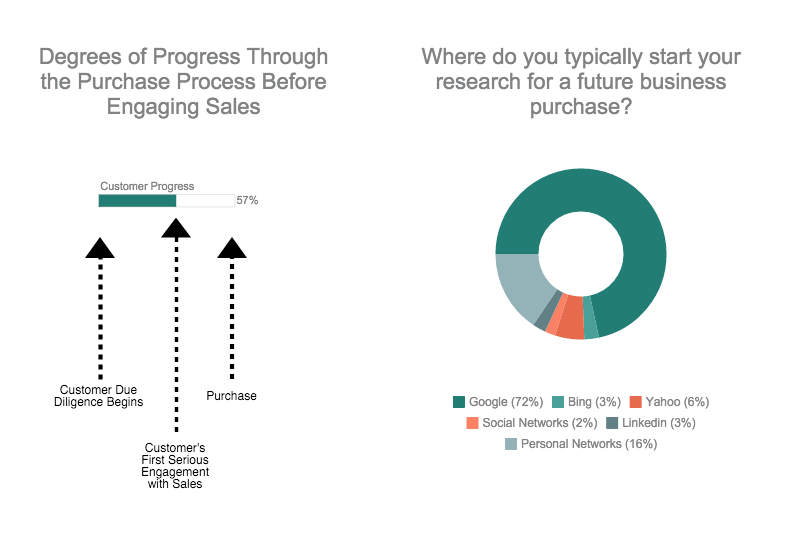 A report by Pardot.com indicates that B2B buyers are nearly 60% through the purchase process and very well informed through their own research before they engage in a conversation with a sales team, while a report by CEB states that of 1500 B2B buyers surveyed, 72% are using Google as the starting point for their research. In the same survey, B2B buyers also revealed that they don’t do their research all at once but rather 70% stated that they conducted research in two to three different sittings. This suggests a new customer journey when it comes to B2B buying in which the B2B buyer realises they have a problem and starts doing their own research on possible software solutions. They download information and literature and eventually, if the need and budget are in place, they purchase their B2B software. 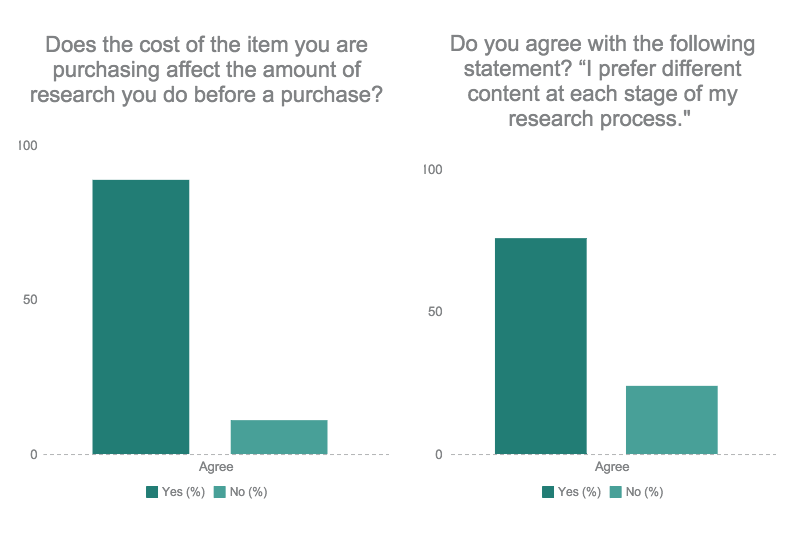 The CEB research also indicated that cost and variety of content are very important factors in the purchase process: 98% of B2B buyers highlighted cost as an influential and potentially prohibitive factor from the start of the customer journey, 76% prefer different content at each stage of the research process, while 70% prefer content to be under five pages. 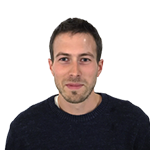 Stage 1 – Early stage prospects may not realise they even have a problem so the content should focus on that particular industry, not a specific brand while remaining non-intrusive. 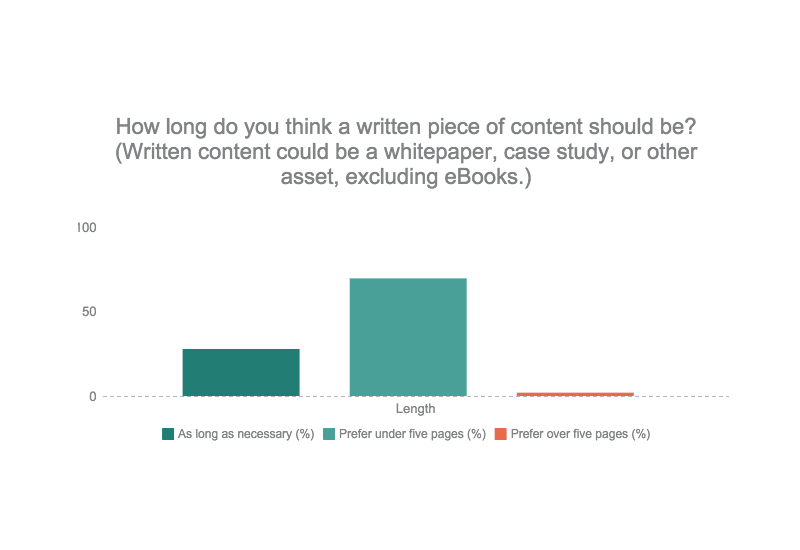 Types of content which could work at this stage would include Blog Posts, Industry Articles and Infographics. Stage 2 – Mid-stage prospects realise they have an issue but don’t have the need, authority and/or budget to purchase yet. Useful content to use at this stage might by content which is supported by a third-party showing evidence of your product’s value. Video Testimonials, Analyst Reports and Webinars might be more appropriate here. Stage 3 – Late-stage customers will be knowledgeable and almost ready to talk to a sales representative. The content targeting them should therefore focus on the specific brand, product or service with key differentiators between your brand and the competition. It’s definitely good to highlight your unique selling proposition. 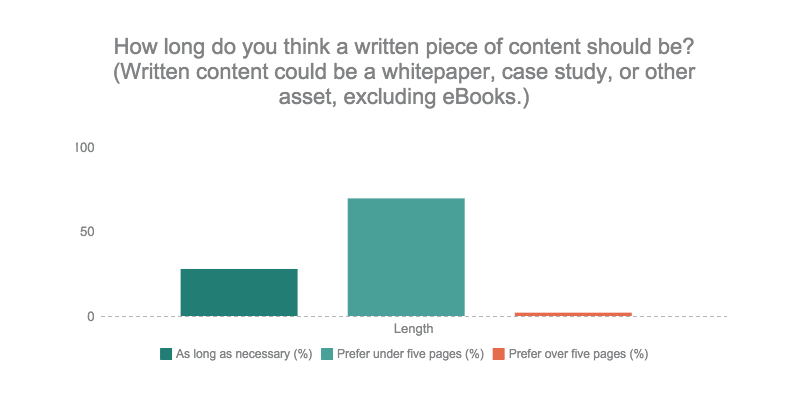 Relevant content would include Buyer Guides, Sample Requests for Proposal and Comparison Documents. It is clear from this research that the traditional approach that used sales teams to engage and persuade customers to make a purchase is outdated. By mapping your B2B marketing content to each stage of the customer journey, you are more likely to engage and nurture prospects as they progress through the journey instead of trying to reach them so late that they have already made their minds up. Crozdesk Review: How FunctionFox boosts productivity for creativesPr.co, Ceros or Hubspot? Which software is most relevant for your PR strategy?